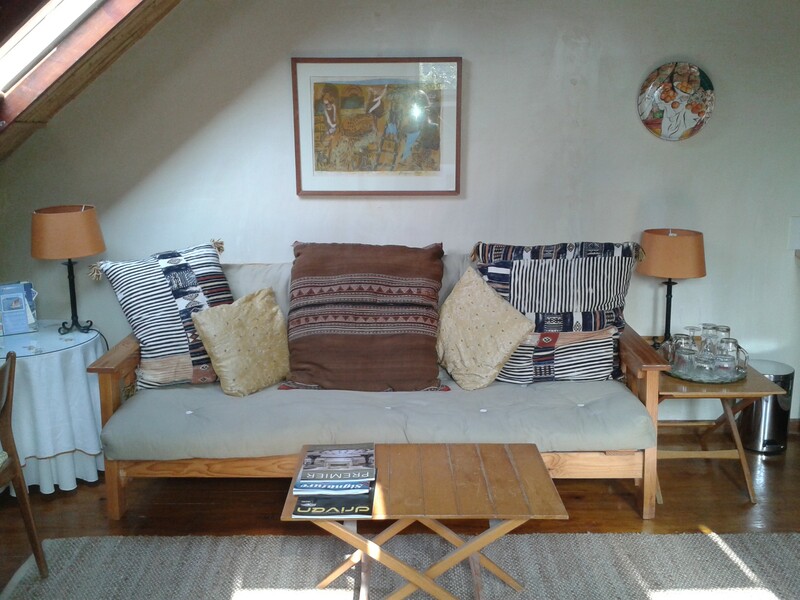 Glenhaven B & B is in the heart of Newlands in the southern suburbs of Cape Town. 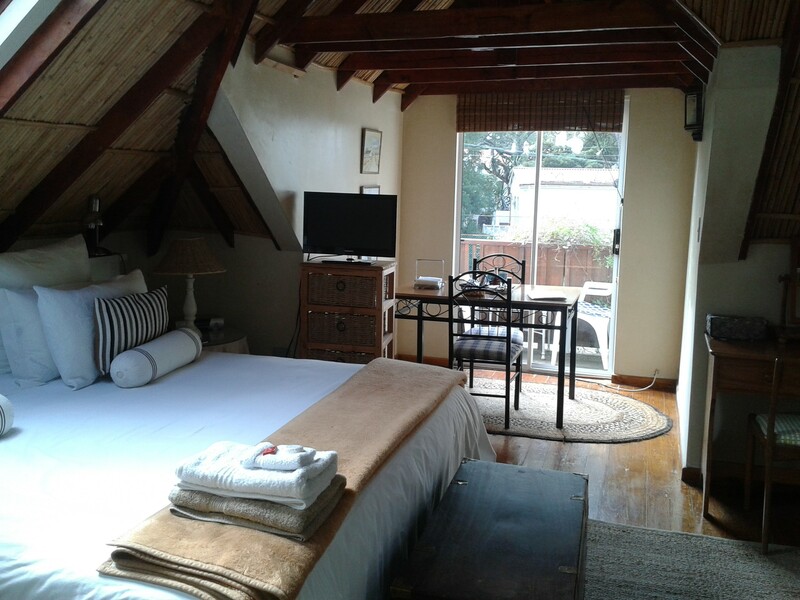 Walk to Cavendish, Newlands Rugby and Cricket Grounds, the Vineyard Hotel, Newlands Sun Hotel, Radisson Hotel, many restaurants, shops and bars, supermarkets and Newlands train station. 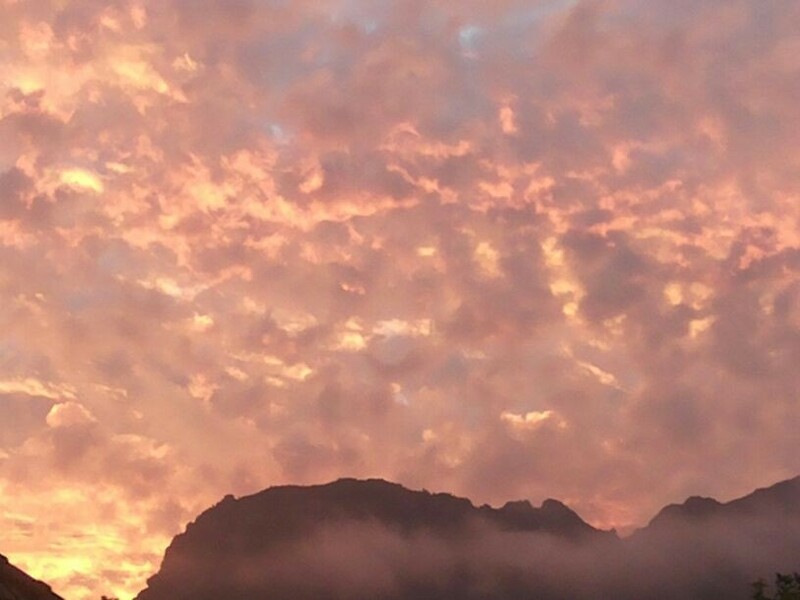 Very short drive to UCT, Kirstenbosch, Sports Science Centre. 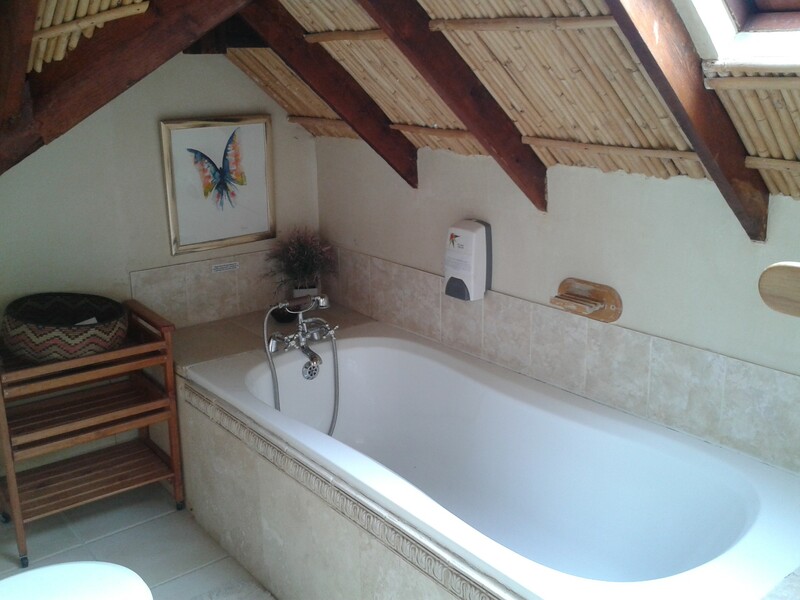 The guest house consists of 3 large rooms with open plan lounge, dining and kitchenettes allowing for self catering. 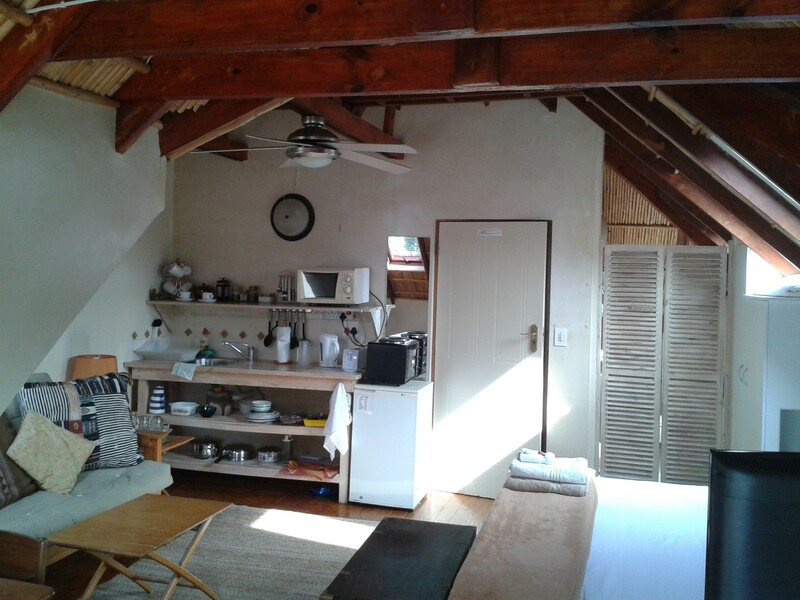 Breakfast however is included in the cost per night. 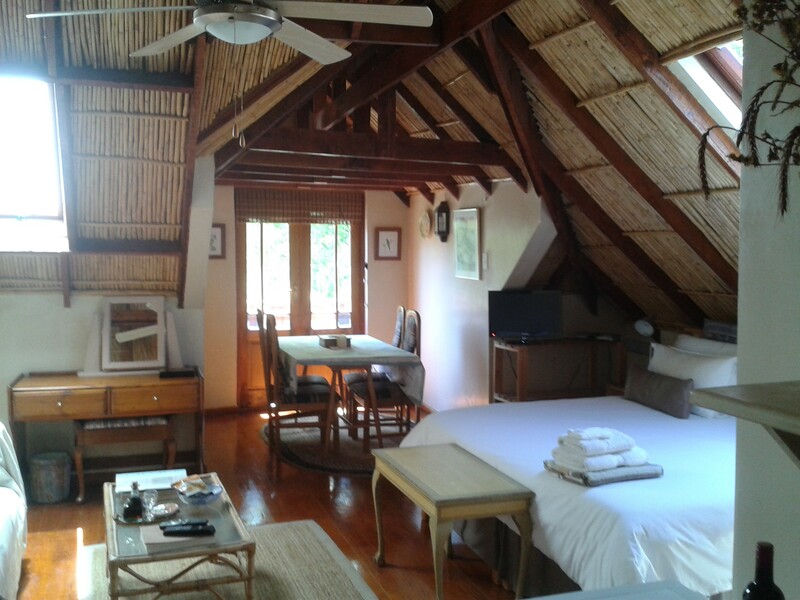 All rooms have double volume ceilings, the 2 upstairs having bamboo ceilings and wooden floors and an "African" feel. Like being on safari but in the suburbs. 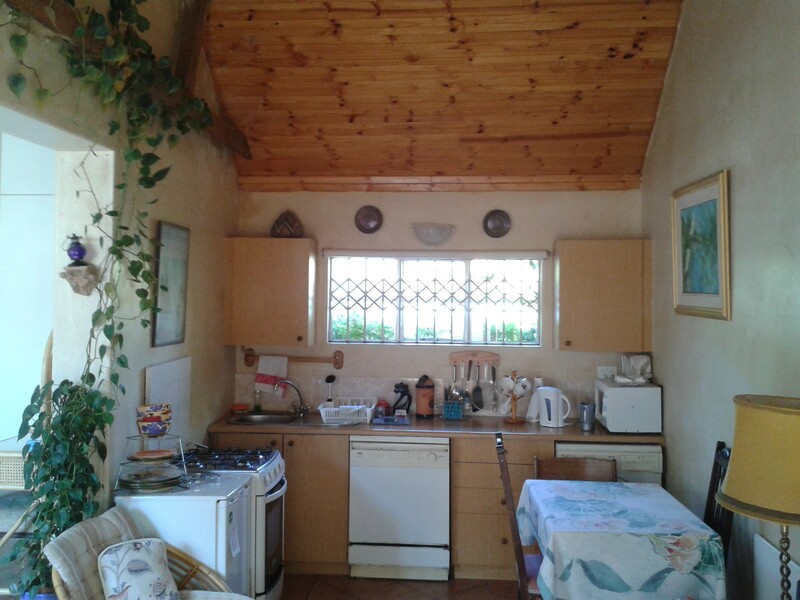 Breakfast is on the veranda by the pool and is enclosed so used all year round. 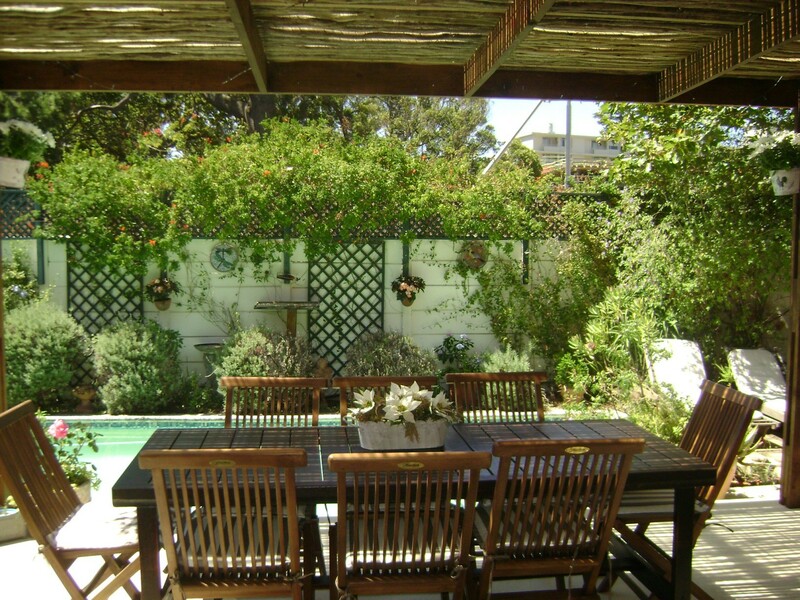 Guests can swim in the large pool and use the weber braai for barbeques. There is safe parking, excellent security and all in all Glenhaven is a home from home. 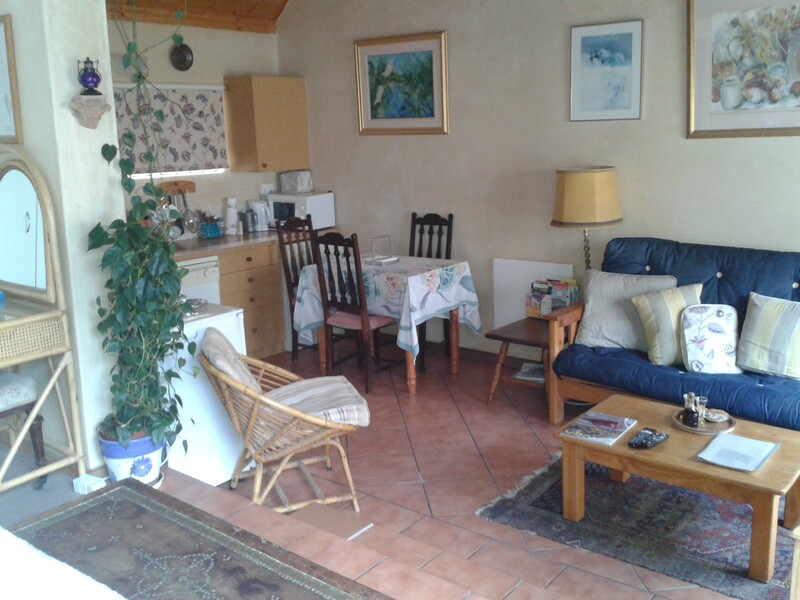 Each room in Glenhaven is fully equipped with crockery and cutlery for the kitchenettes. 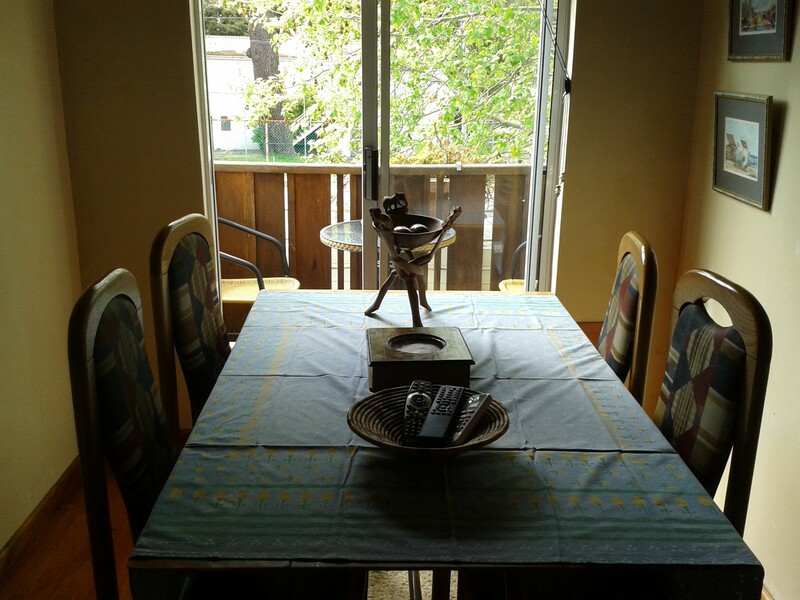 They have a dining table which can double up as a desk. There are many plug points and supply of international adaptors for all electrical appliances - phones, computers etc. The Wifi works very well and is free of charge. There is safe parking for up to 5 cars behind a sliding gate. 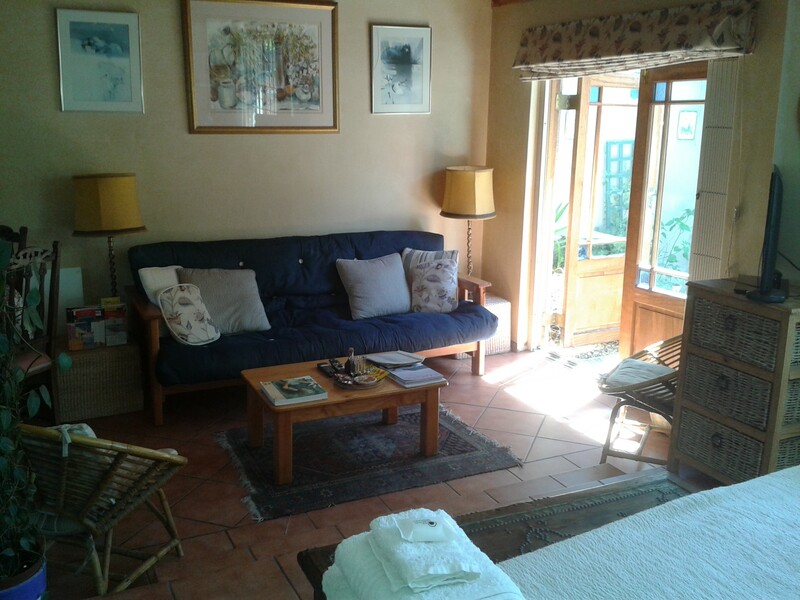 Entrance to the rooms is separate to the main house where the owner lives. There is therefore a 24 hour presence on the property. 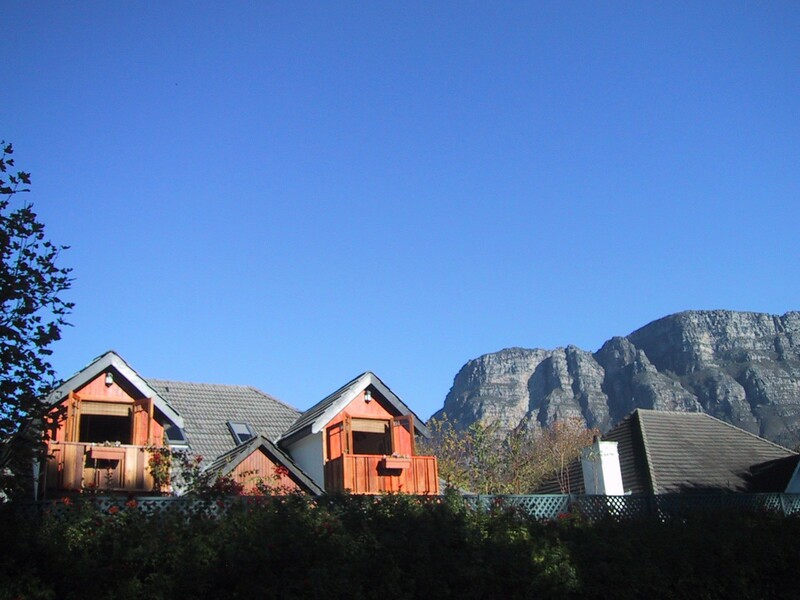 The property is secured by an electric fence and alarm system and armed response. 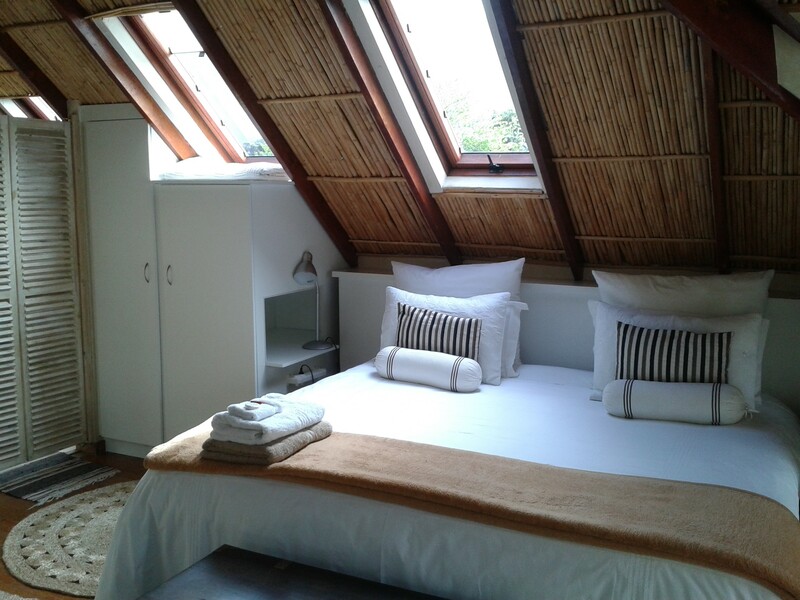 The rooms are tastefully furnished and are open plan with lounge, dining and ktichenette areas. 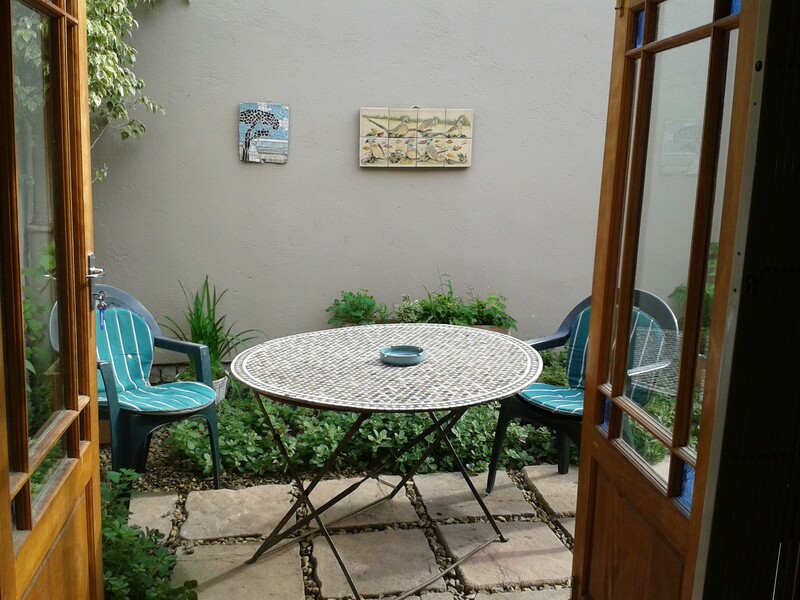 Courtyard cottage is the only room with a full bathroom with both bath and shower and it has the additional outside private space with the courtyard. 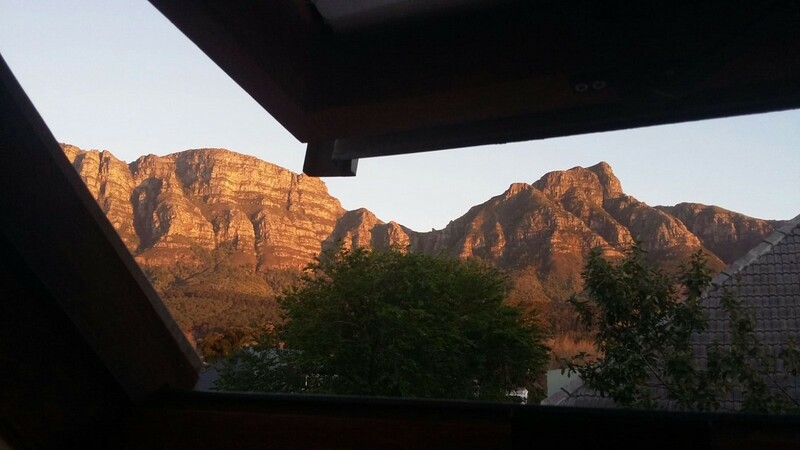 Breakfast is served between 7 and 9.30am on the veranda of the main house beside the pool. A fresh fruit salad is prepared daily with seasonal fruits and thereafter a full english breakfast is served. There is a cappucino maker too!